We are the local Church of England parish for Cowplain and part of Horndean, near Waterlooville in Hampshire. We’re a welcoming church for all ages and stage of life. Whether you've always gone to church, or if you've never been before, you'll find a huge welcome and a place here that is perfect for you. 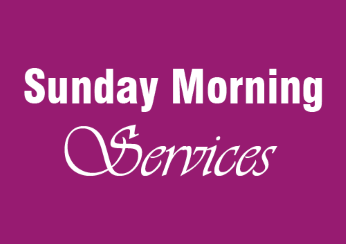 Our Sunday morning services are at 8am, 9.30am and 11.15am and are all followed by refreshments and plenty of time to chat. There’s also lots happening through the week. Our Church is open every day for quiet reflection and prayer, so why not come and visit! As Christians we believe that Jesus Christ is the Son of God. He’s alive and wants to help us all through the ups and downs of life. Being a Christian is the best possible way of living! The safety of children and vulnerable adults is of paramount importance to all of us at St Wilfrid's. 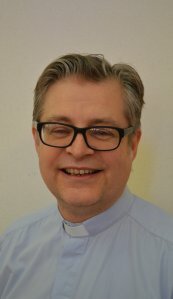 Click here to see our policy, full contact details for our Safeguarding Representative (Val Strutt) and Diocese of Portsmouth Safeguarding Advisor (Ian Berry). We have three Sunday services to choose from: 8am, 9.30am and 11.15am – depending on the style you prefer (and how early you want to get up!) The wide range of styles means you’re sure to find something you enjoy. Find out more about our services here – why not try one out? Messy Church is a fun time after school monthly on a Thursday for everyone young and old! 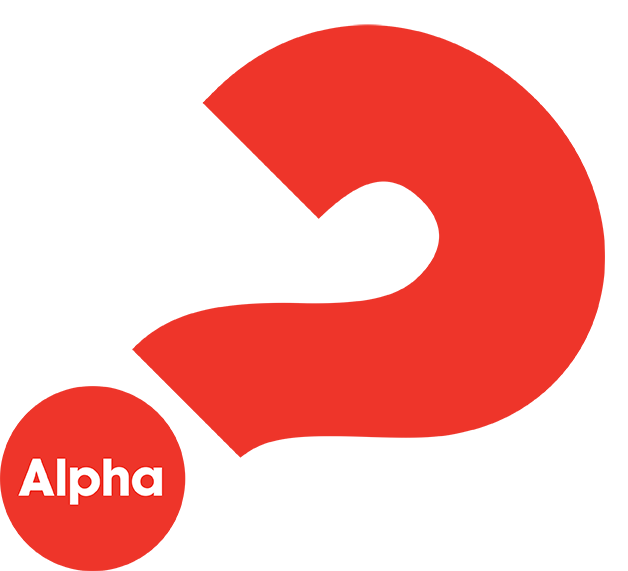 to get creative, meet up with old and new friends, relax in a friendly informal celebration and taste God’s generous love through a home-cooked hot meal together. 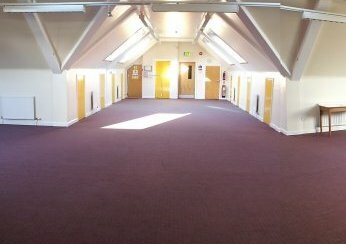 At St Wilfrid’s we have two spacious halls for hire. The Lower Hall, capacity 200, comes with a large well-equipped kitchen and wheel-chair accessible toilet. The Upper Hall, capacity 100 and accessed by a lift or stairs, has a small kitchenette and wheel-chair accessible toilet. 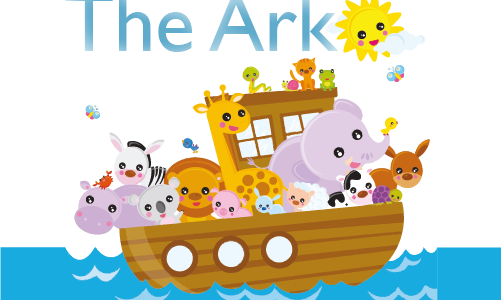 The Ark is a welcoming stay-and-play group for babies and children up to school age. There’s a wide variety of things to do, with large and small toys, craft and singing, and our corner for babies. And there’s free refreshments of the adults! 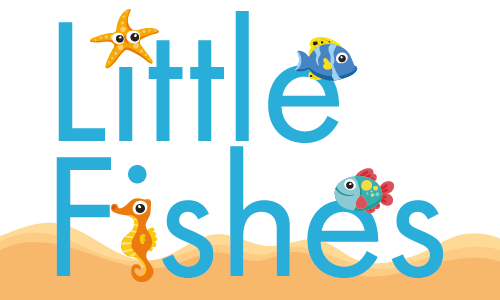 Little Fishes is our Friday morning under-fives group. 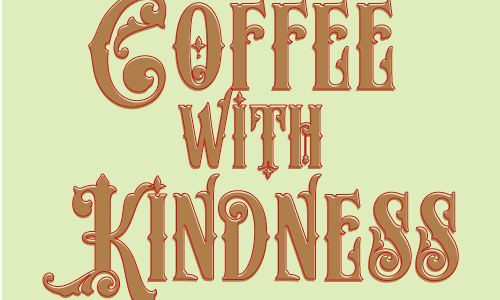 We welcome mums, dads, grandparents, carers and friends for a free cuppa. It’s bright, it’s warm and it’s awash with colourful, safe toys, beanbags, healthy snacks, stories, singing and craft. Community Coffee Cup meets at Westbrook Hall on Tempest Avenue. We’re open every Saturday with activities for children and a chance for the adults to chat – and it’s FREE for all ages!